College Station, TX — It was a beautiful Sunday afternoon for lacrosse in College Station. 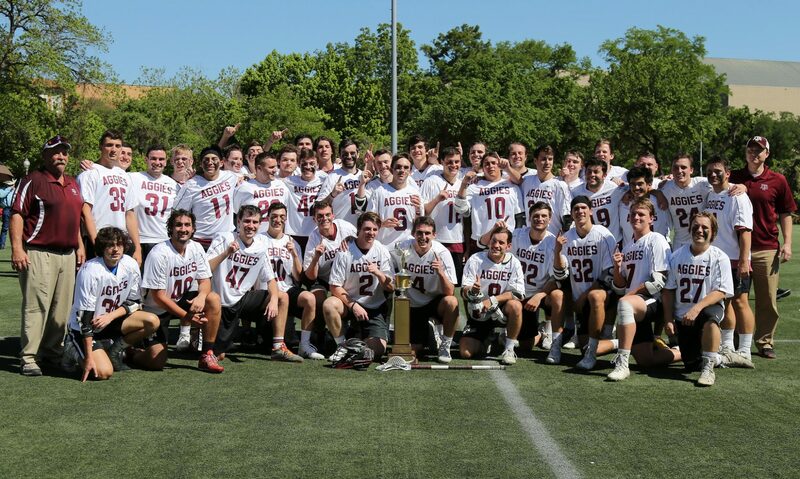 The #1S Texas Aggie lacrosse team took on the #4N Texas Tech Red Raiders in the first playoff game of the 47th season of Aggie lacrosse. A&M enters the 2018 Lone Star Alliance Quarterfinal Round 8-3 overall and 3-0 in the LSA South division. On Wednesday afternoon your #25 Texas Aggie lacrosse team took on the #4 BYU Cougars. 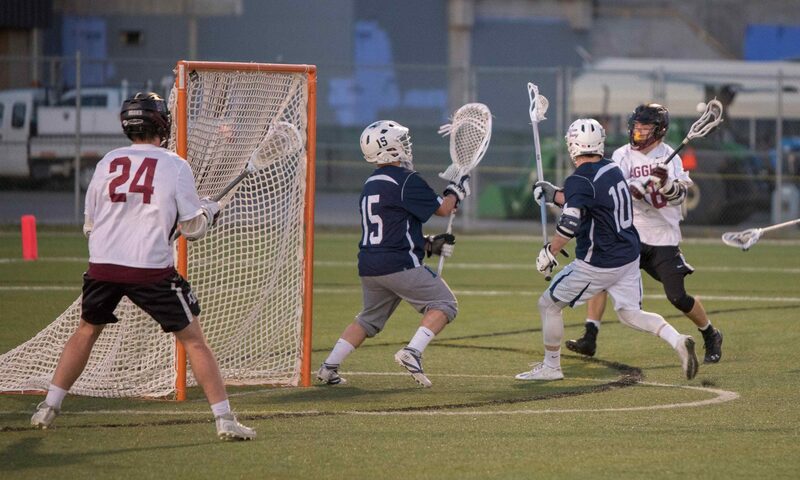 This is the 47th season of Aggie lacrosse and A&M entered the game 8-2 overall, and at 1st place in the LSA D1 South division.